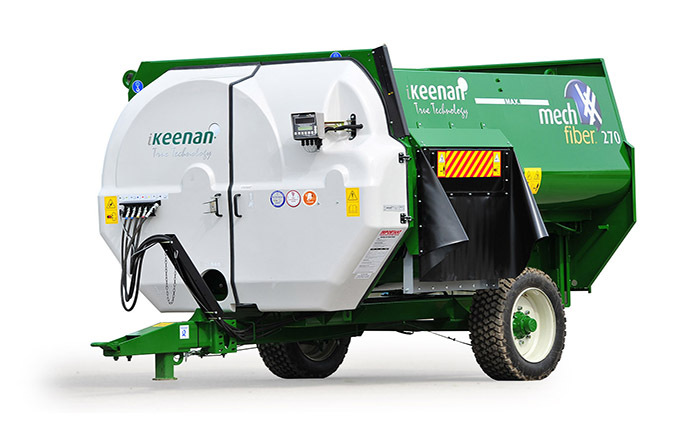 Based at Felixkirk Airfield, near Thirsk in North Yorkshire. 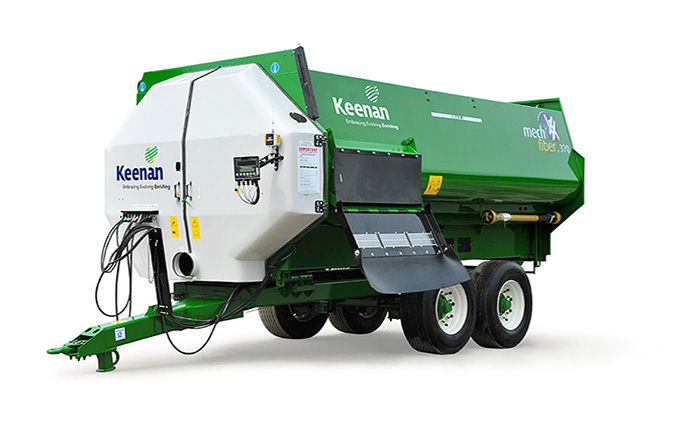 Ross McTurk engineering supports agricultural and Keenan clients across the Yorkshire region. 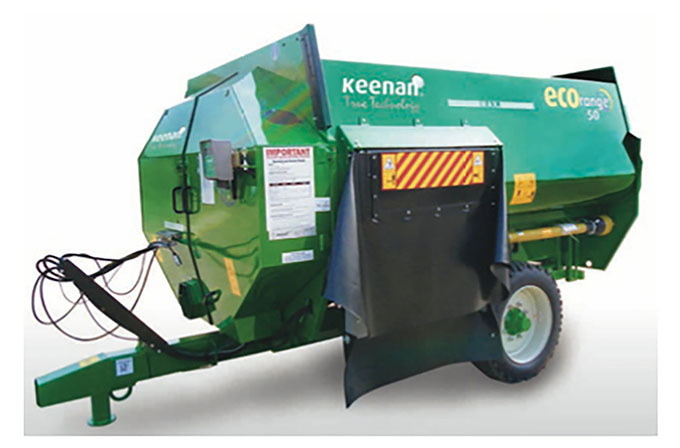 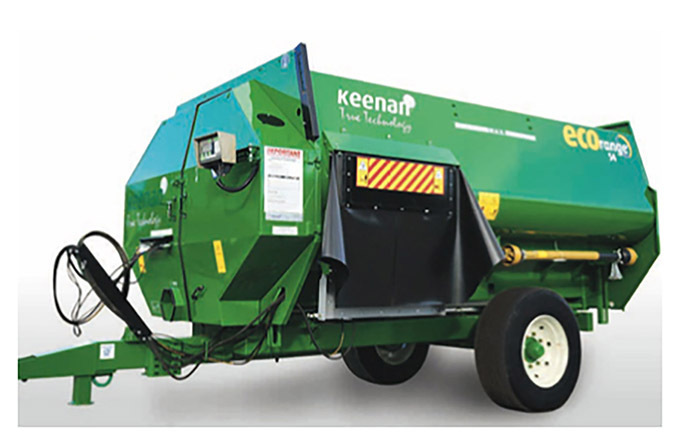 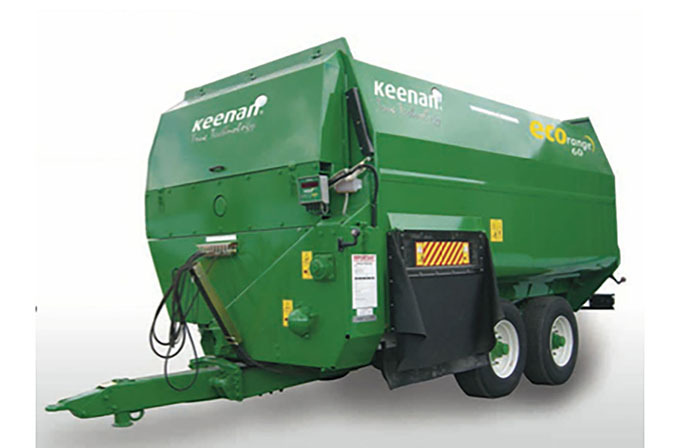 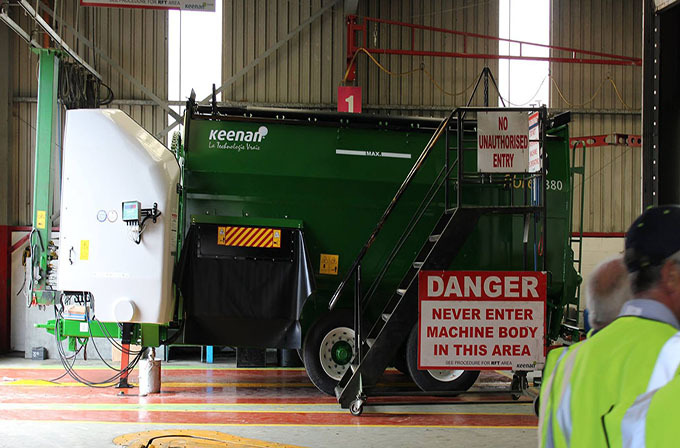 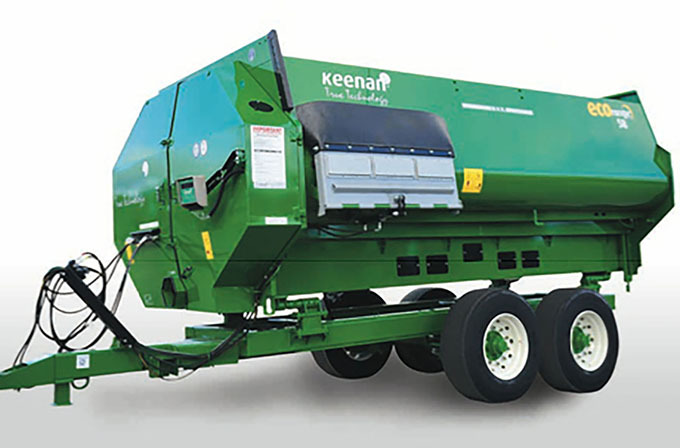 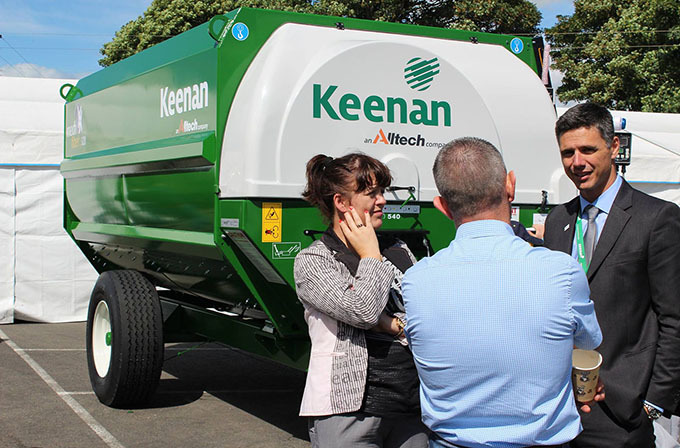 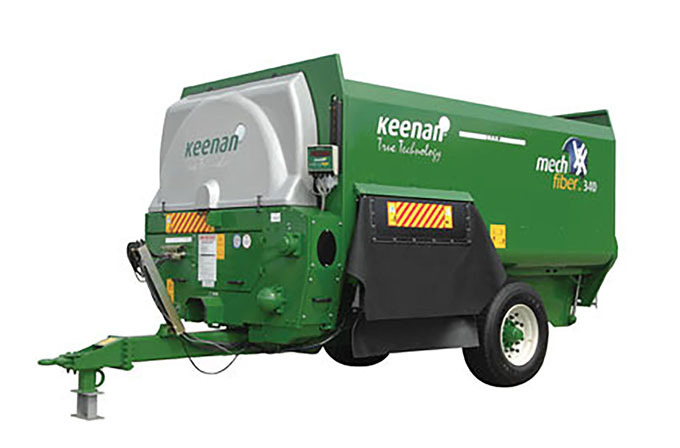 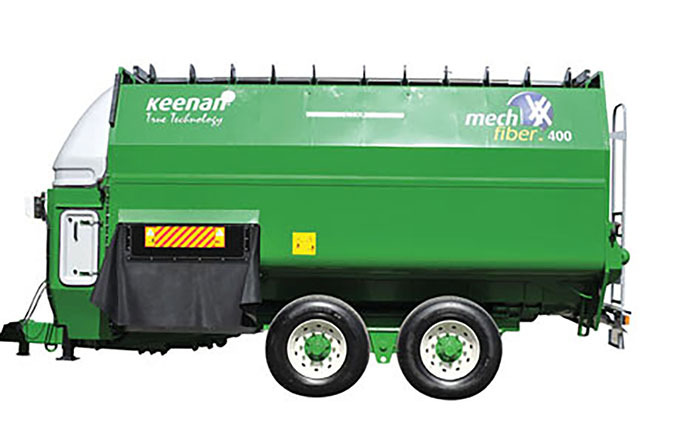 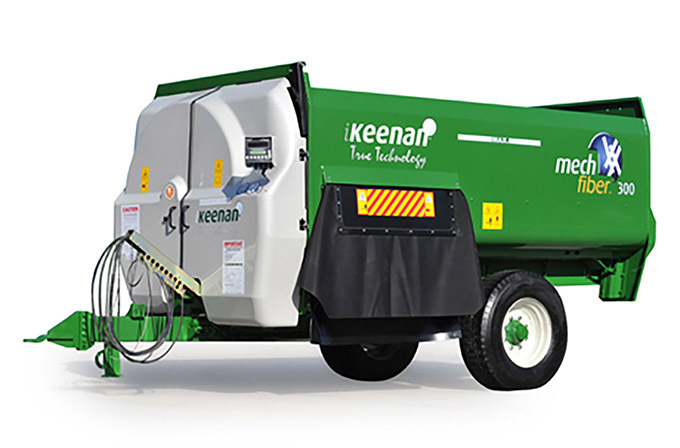 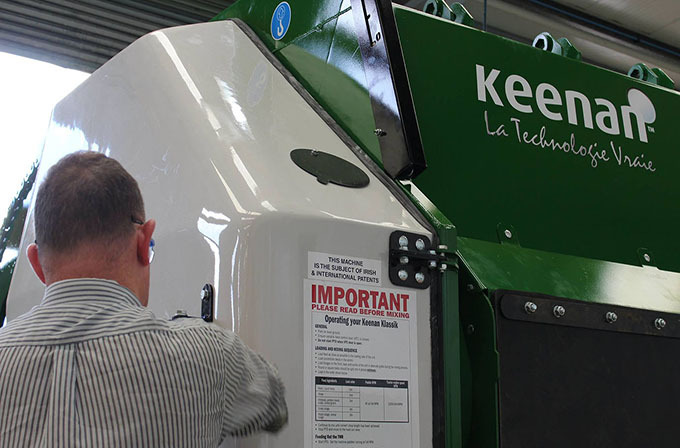 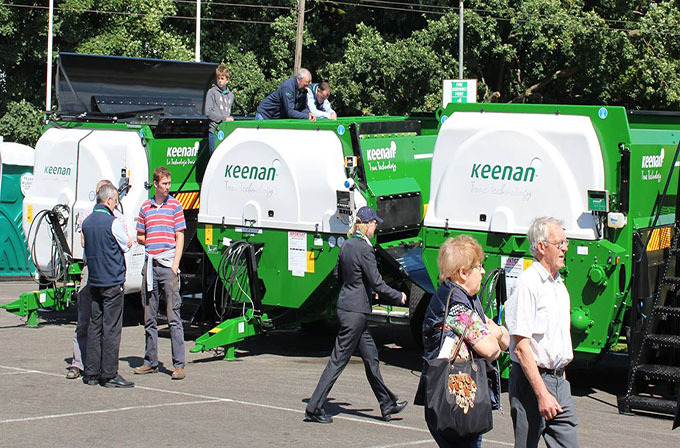 As agents for Keenan we offer servicing and repairs with a full parts service. 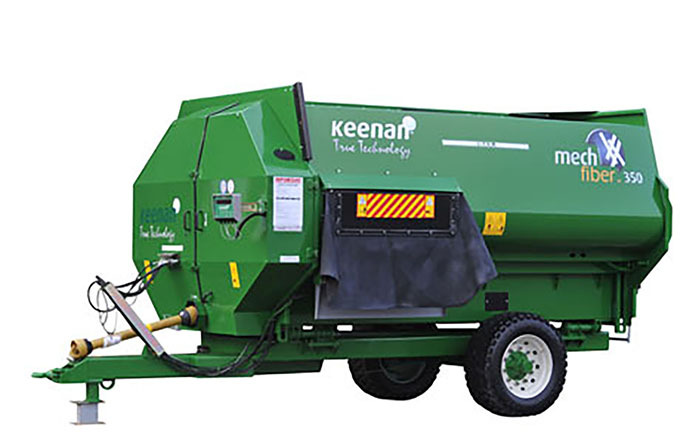 We also offer contract service maintenance, mobile air conditioning maintenance and are specialists in professional woodchipper repairs. 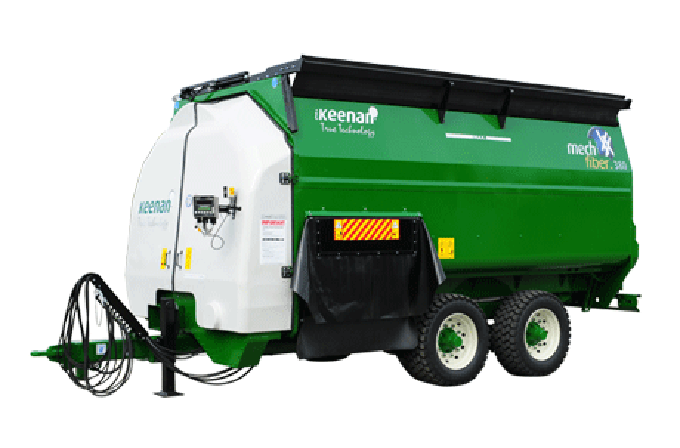 We provide extensive servicing and engineering options for all types of agricultural vehicles and equipment including Tractors, Combines, Trailers, 4x4, Agricultural, ATV and UTV.